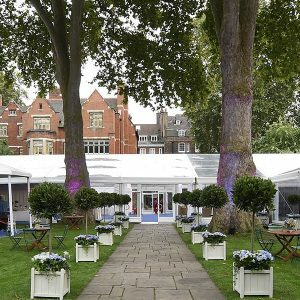 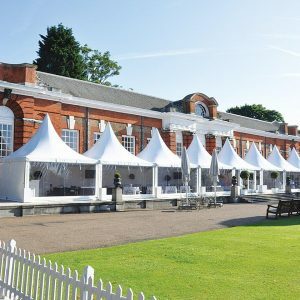 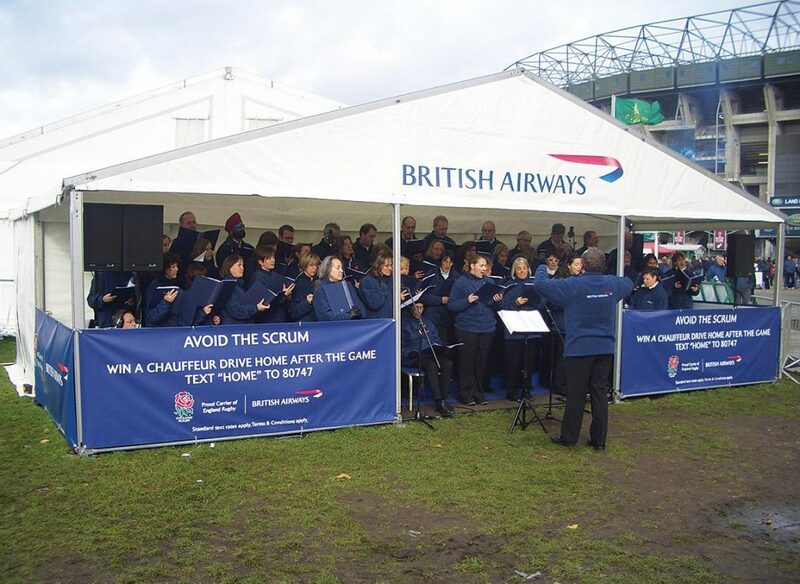 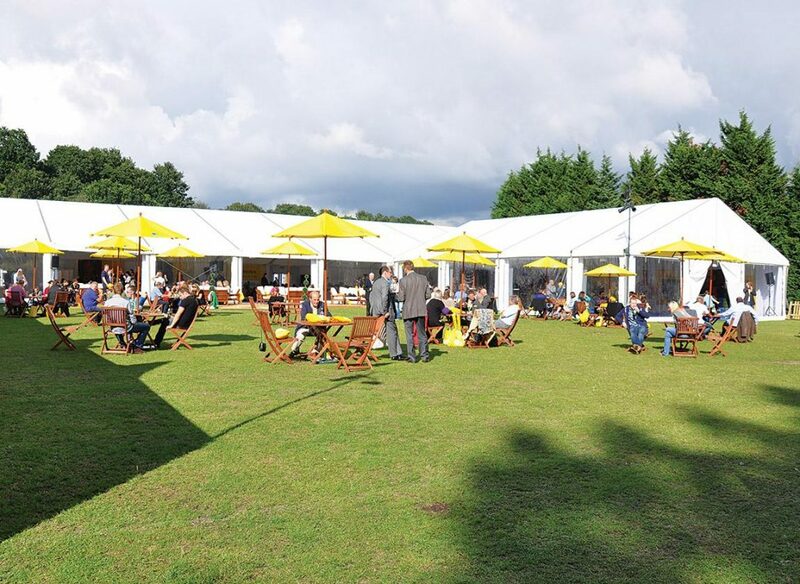 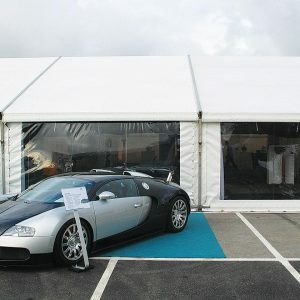 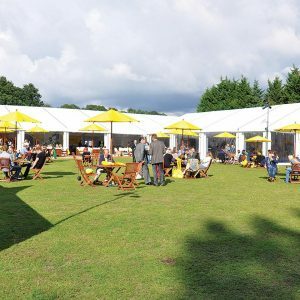 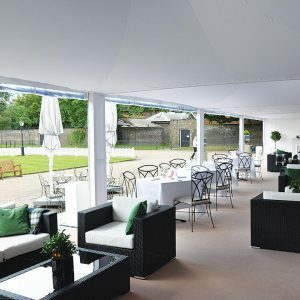 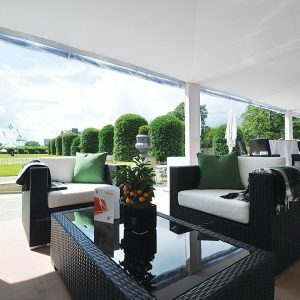 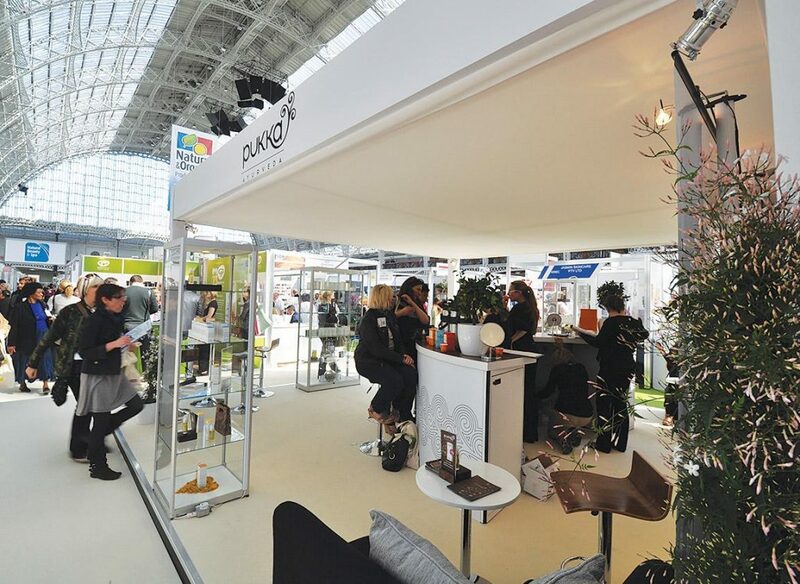 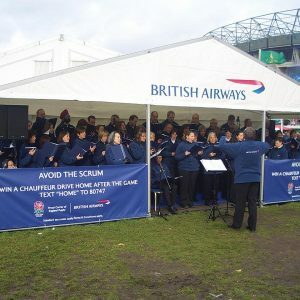 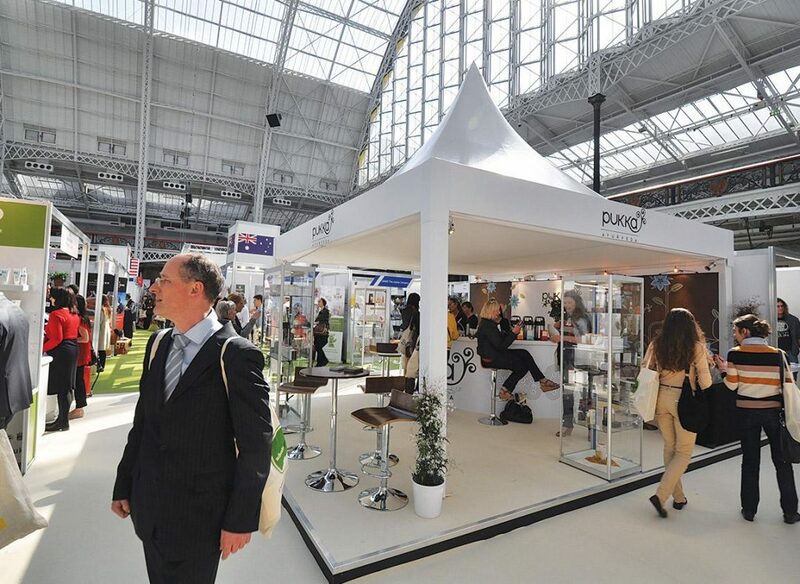 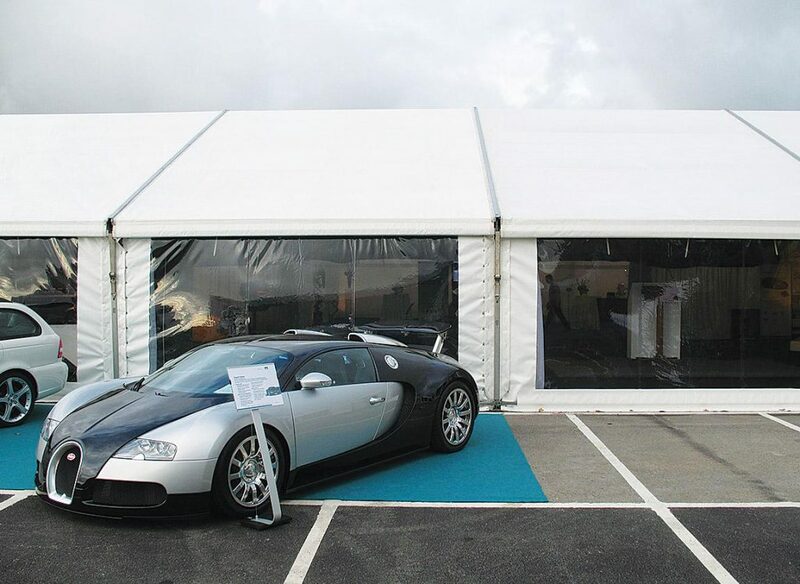 Berry Marquees covers a range of events mainly across London and the southeast but travelling to the remainder of the UK or abroad for clients who wish to take promotions, festivals or events ‘on the road’. 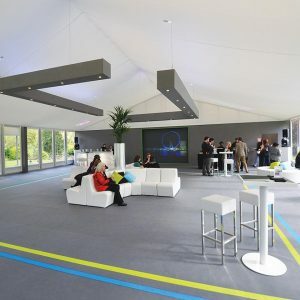 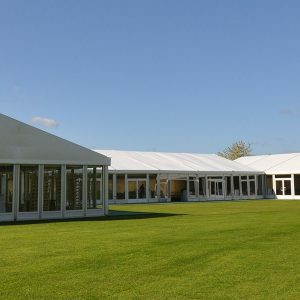 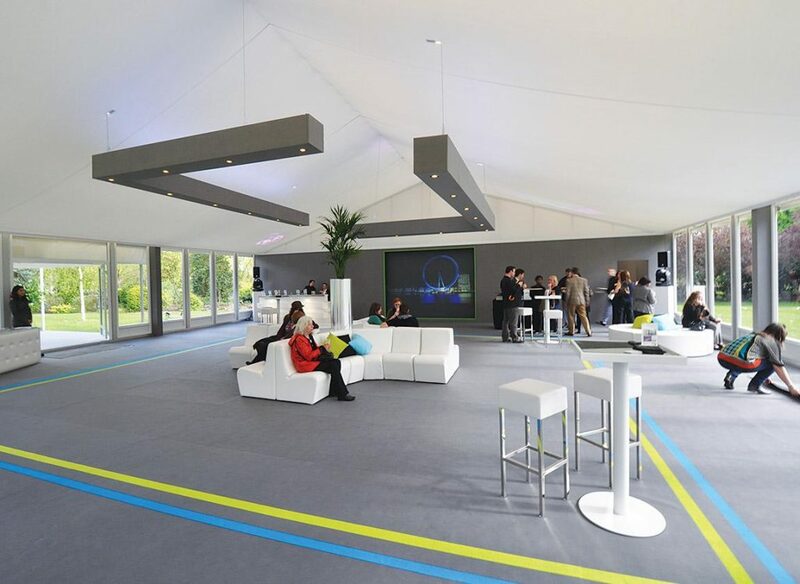 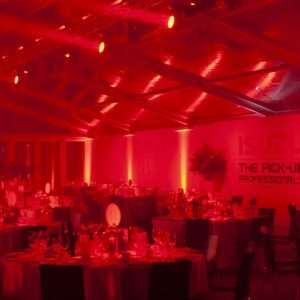 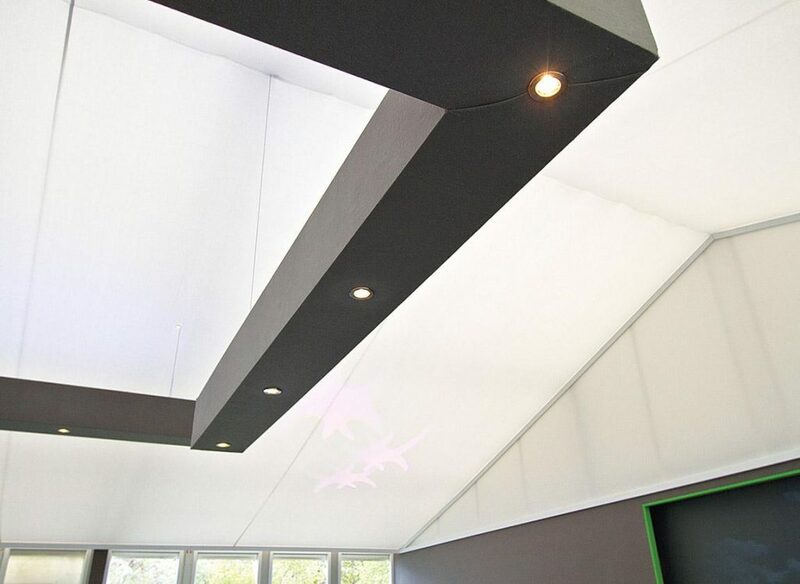 Working with a wide variety of clients to deliver their vision for a broad range of marquees and temporary structures required from a matter of minutes, to extended term hires. 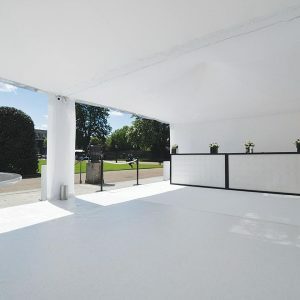 Berry’s long and successful working relationship with buildings of national importance such as, Historic Royal Palaces, Lancaster House, properties of the National Trust and Westminster Abbey, is built upon a deep knowledge and understanding of the care and attention to detail for the environment in which they are working. 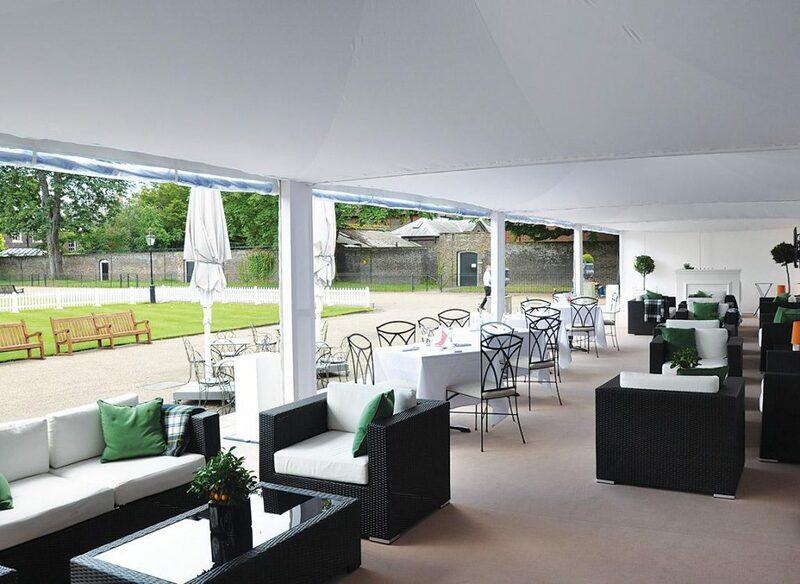 Every venue, has its own specific requirements and Berry bases its operational delivery upon sensitivity to these individual needs; from architectural significance to security implications and from crowd control and safety to overnight in/out installation issues. 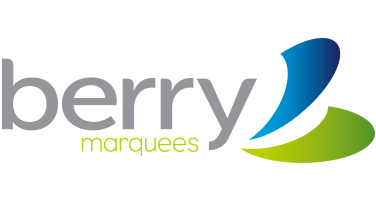 Whether you are seeking to dazzle co-workers with a conference set in spectacular surroundings, or top out a multi-story, landmark new build, Berry Marquees can offer demonstrable expertise from its twenty years of successful case studies. 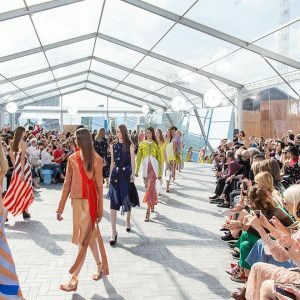 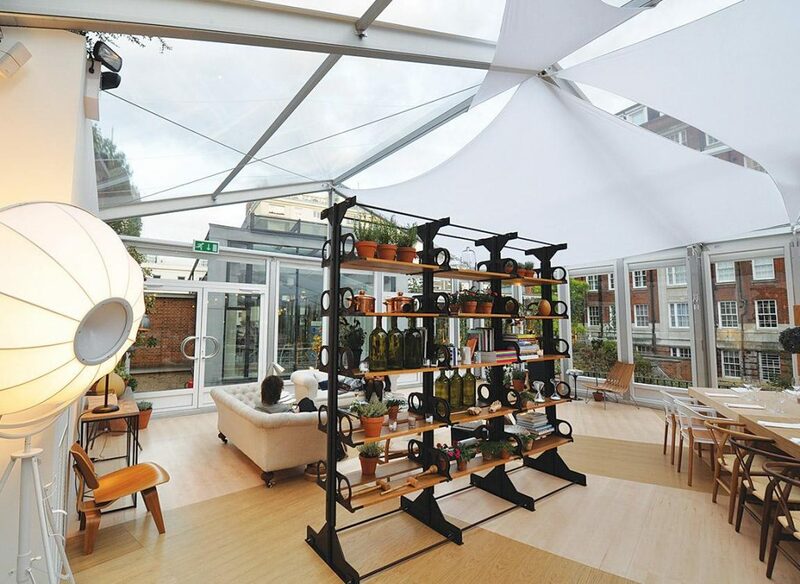 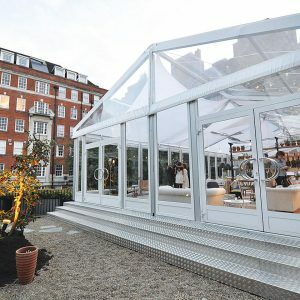 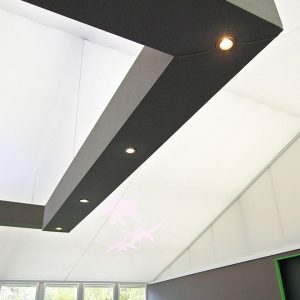 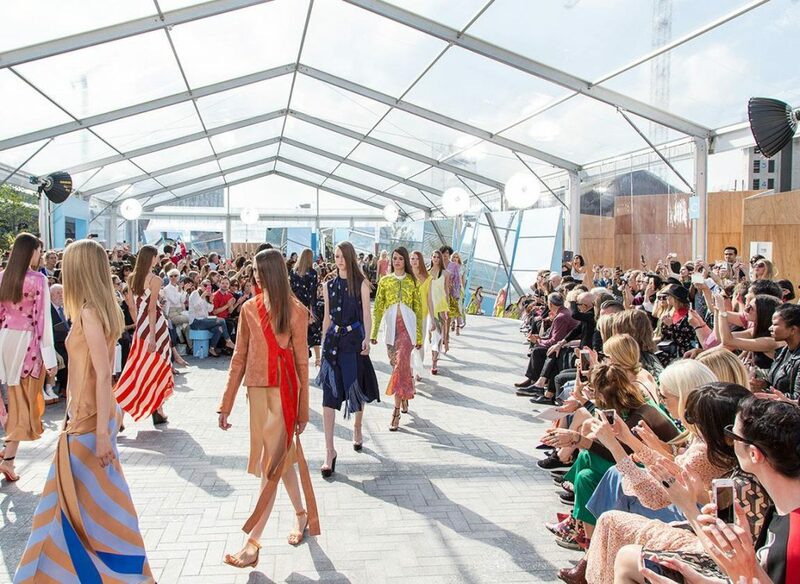 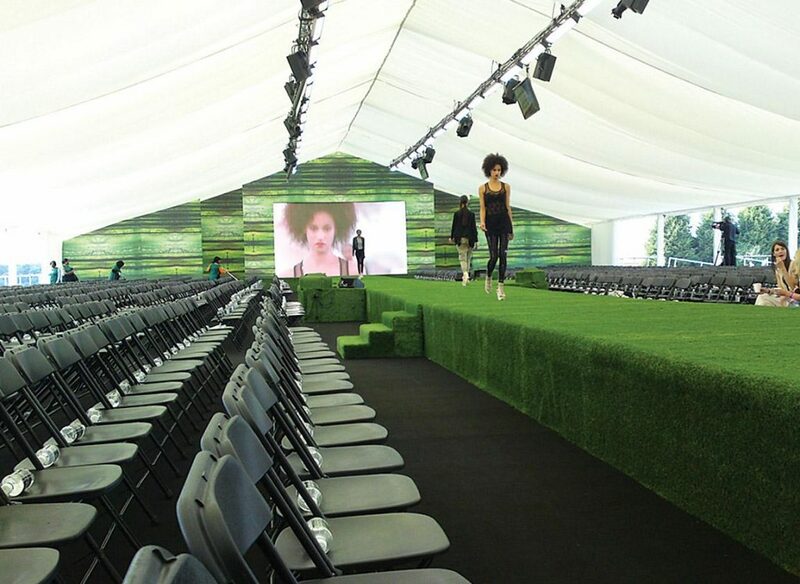 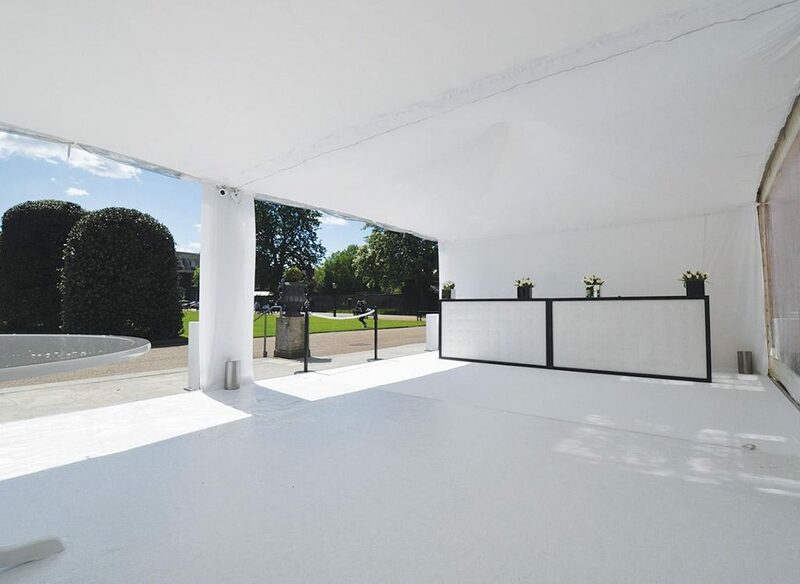 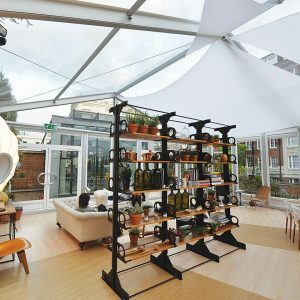 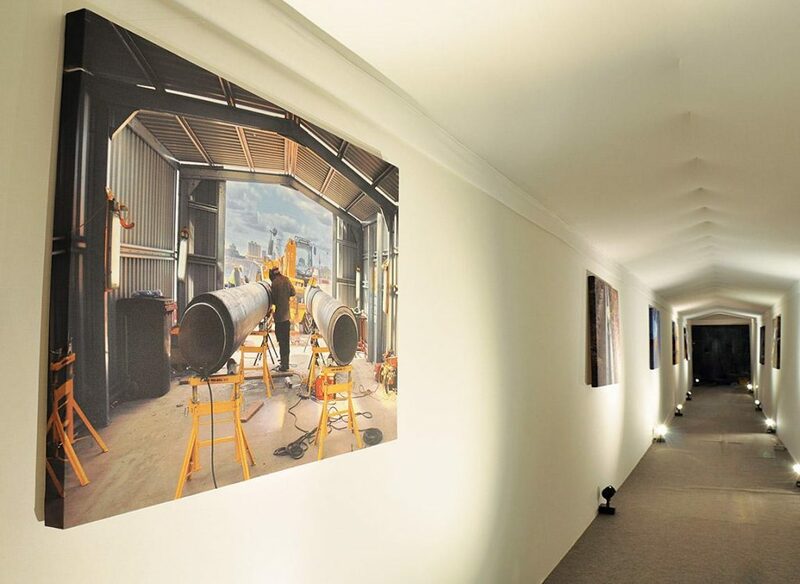 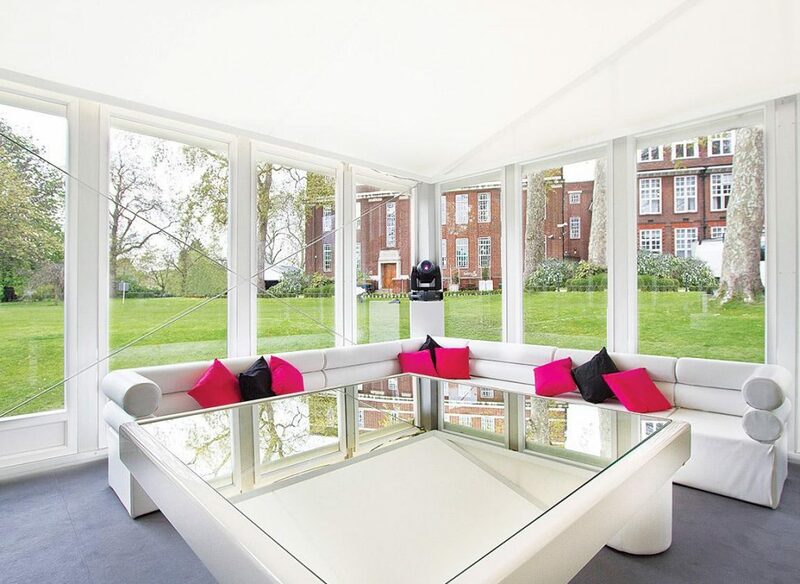 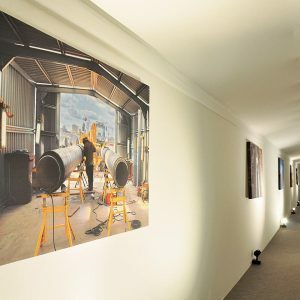 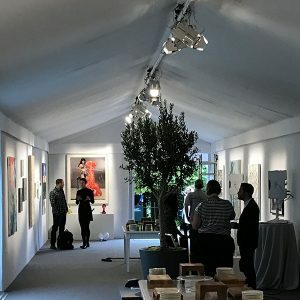 The company has created pop up galleries for art exhibitions at the Serpentine, fashion show venues at Regent’s College for London Fashion Week and automotive product launches within the WRFU Principality Stadium. 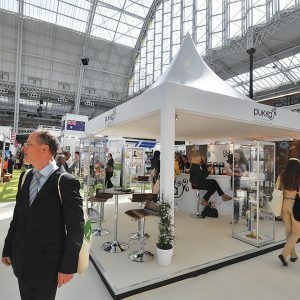 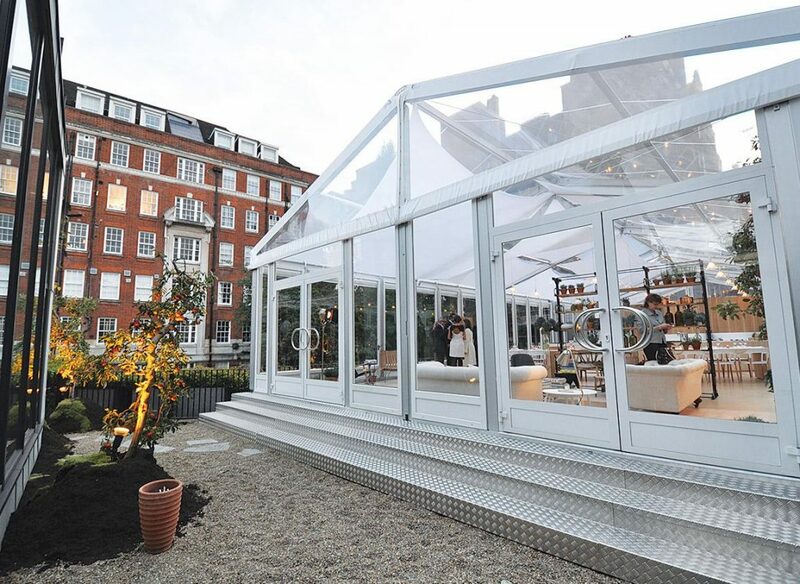 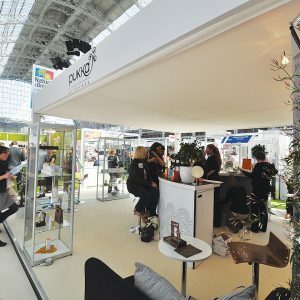 Berry Marquees’ single story structures have an almost limitless capacity in terms of guest numbers and can be constructed to be entirely in keeping with surroundings, from totally transparent, to brand colour exterior roofs and walls, or even a product promoting ‘wrap’. 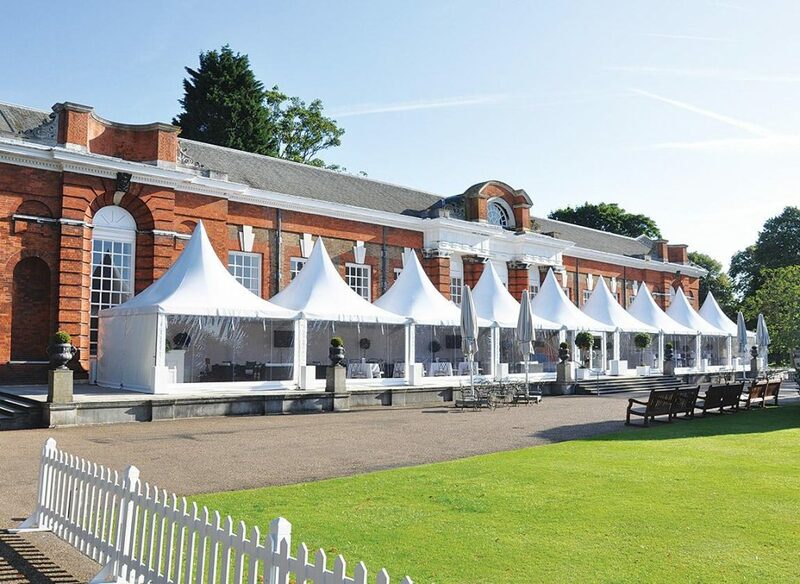 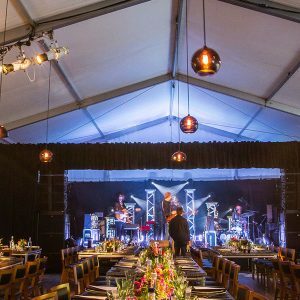 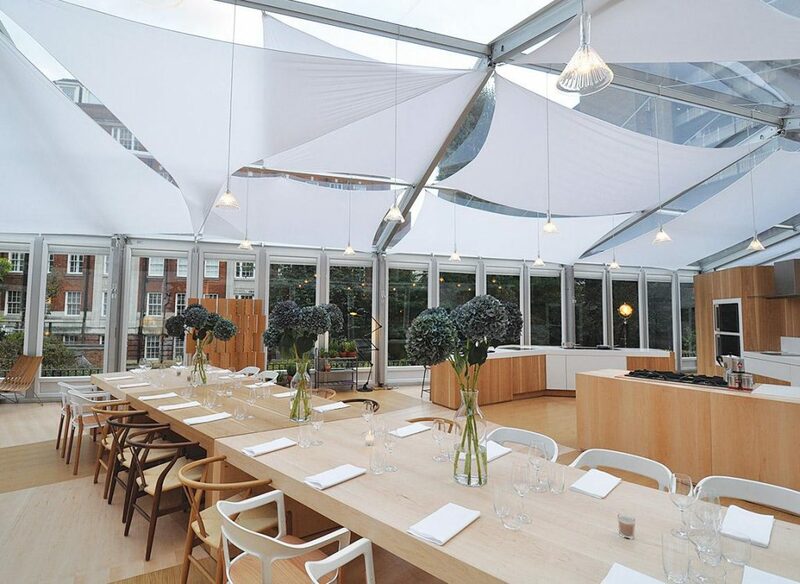 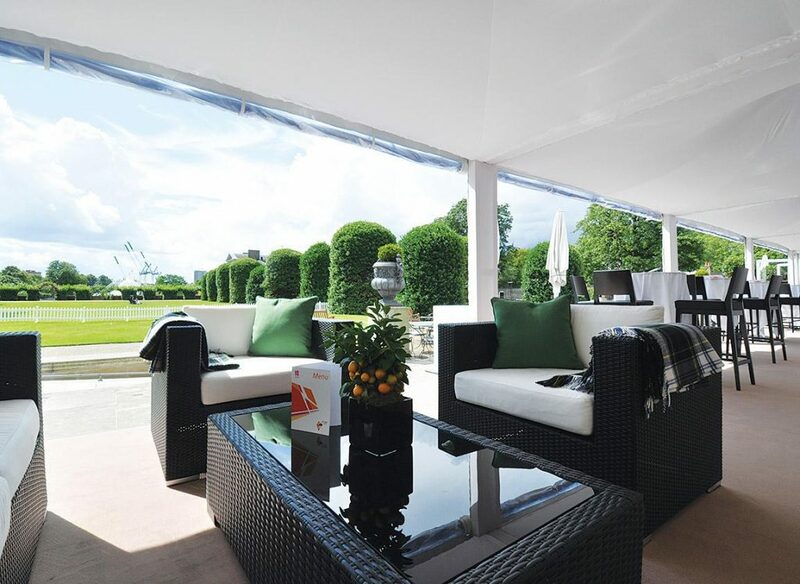 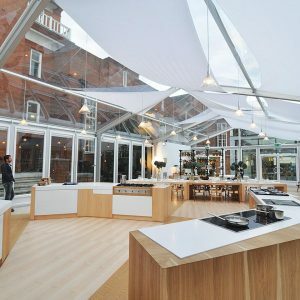 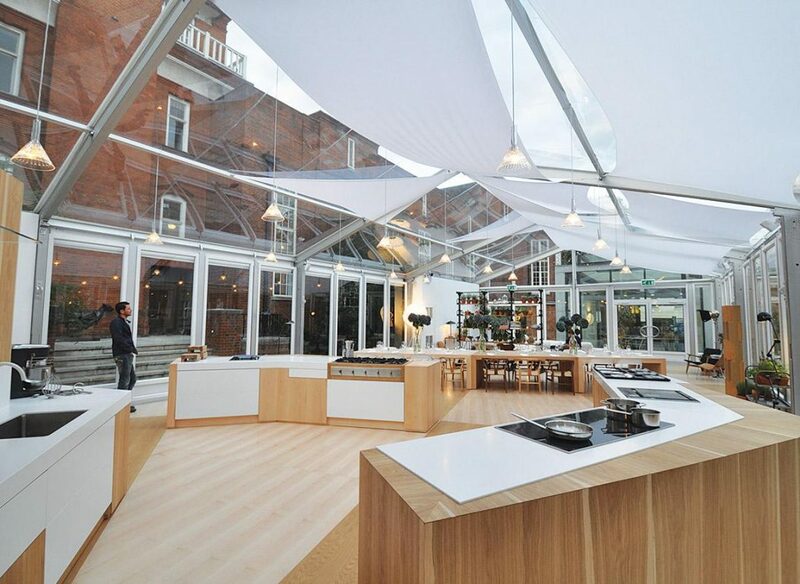 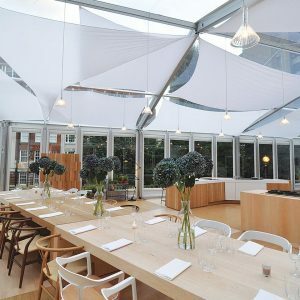 If you are planning an event and need guidance on how to get started creating a spectacular, or simply a weather cover, call the design team at Berry Marquees and let our experts guide you through the process.